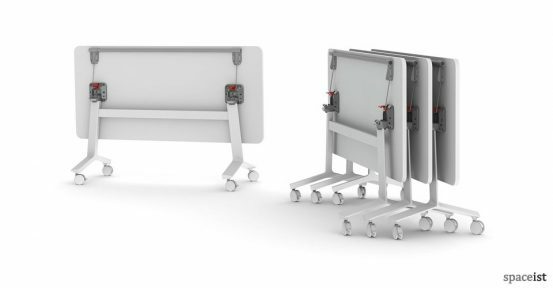 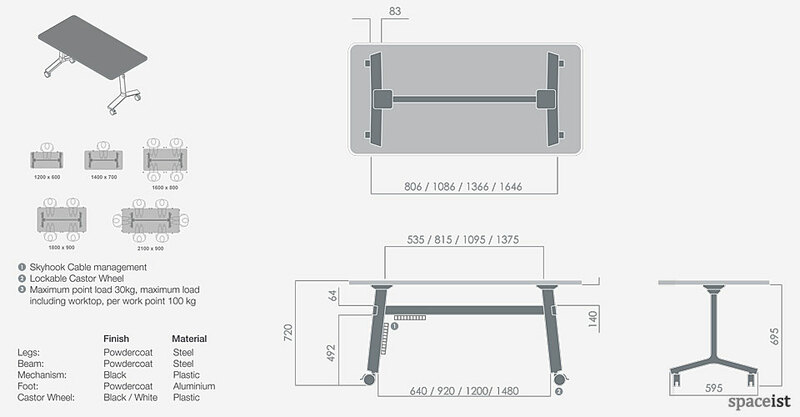 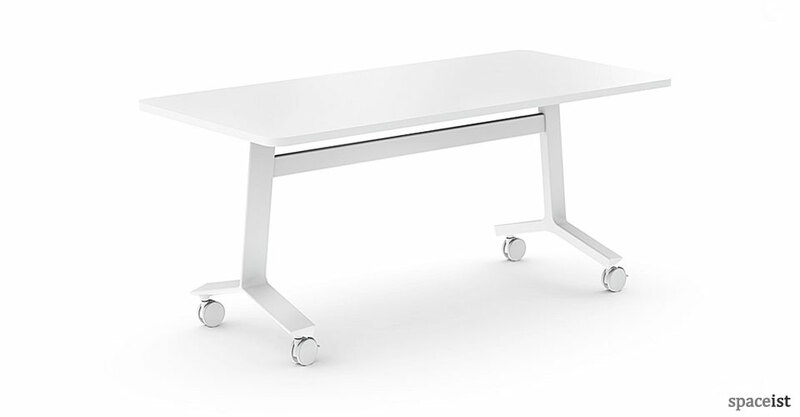 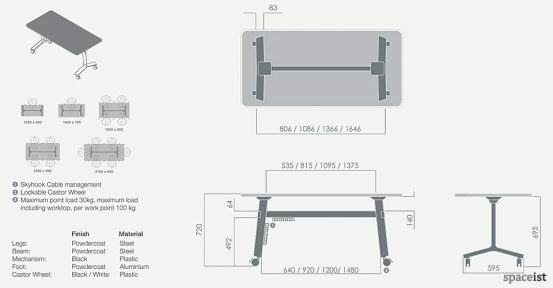 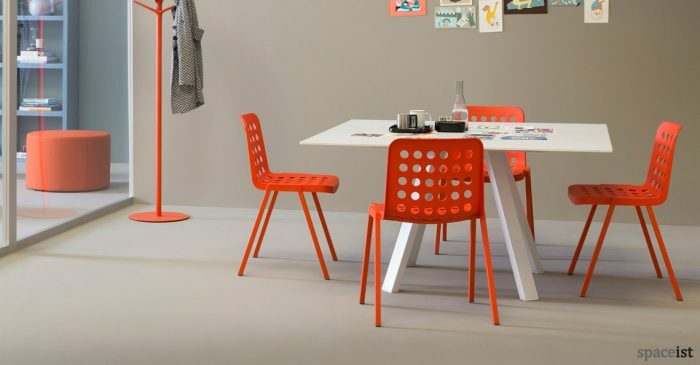 The sleek Blade folding table is presented here in the white option. 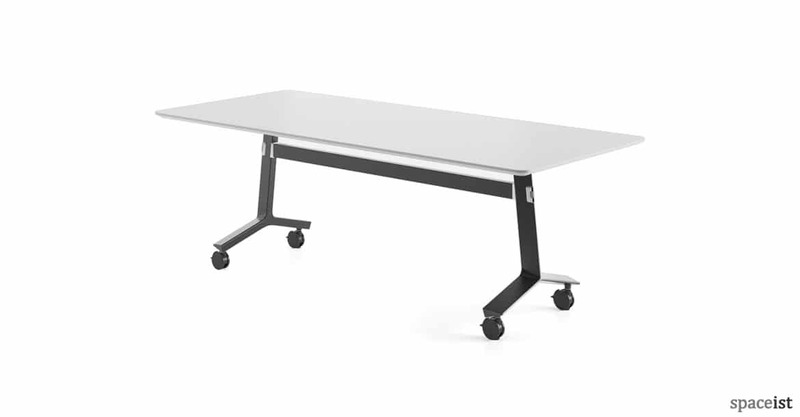 The designer table is suitable for conference rooms, meeting rooms and dining areas. The laminated engineered wood top with a square high steel impact edge is also available in wood finishes; oak, cherry, pear or walnut. These can be mixed with the seven colour options that the steel base comes in, including yellow, red, orange, white or chrome. 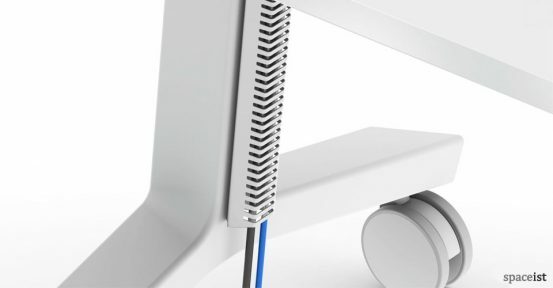 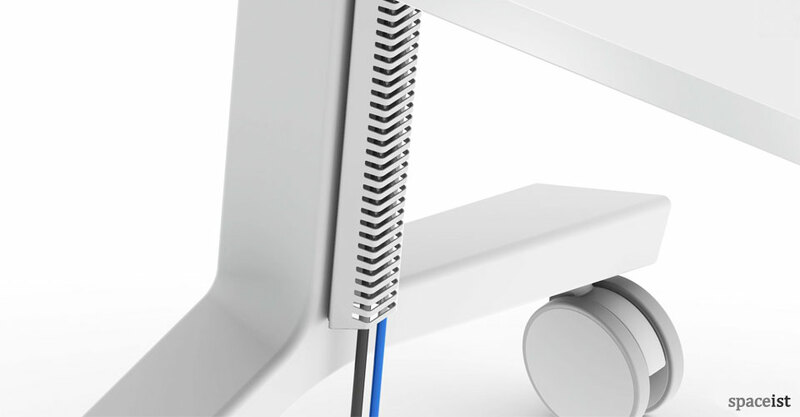 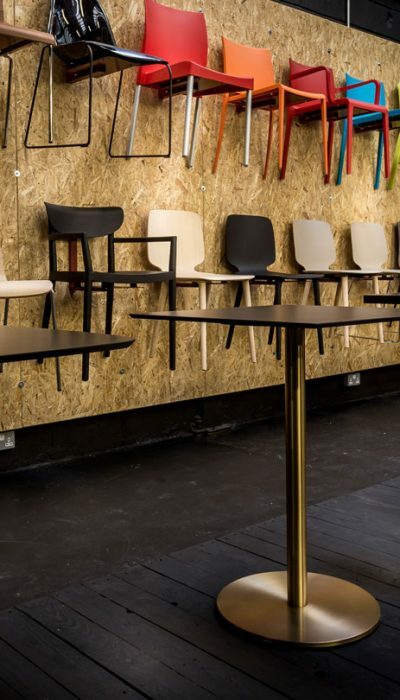 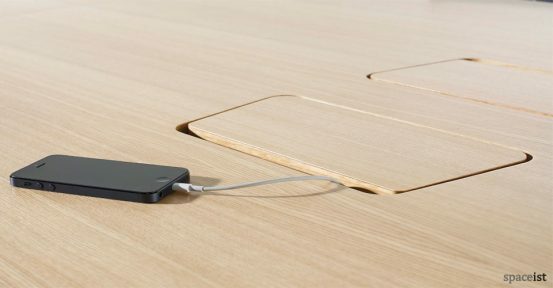 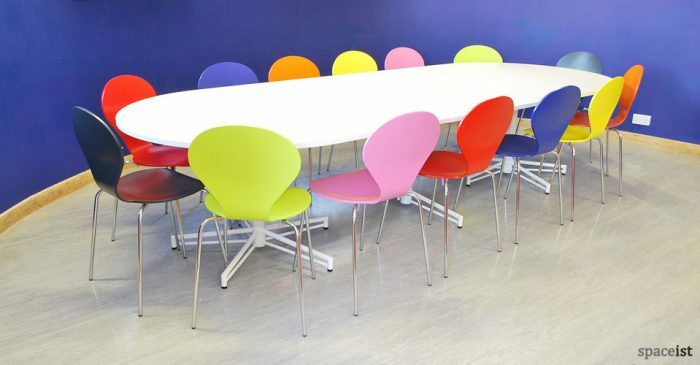 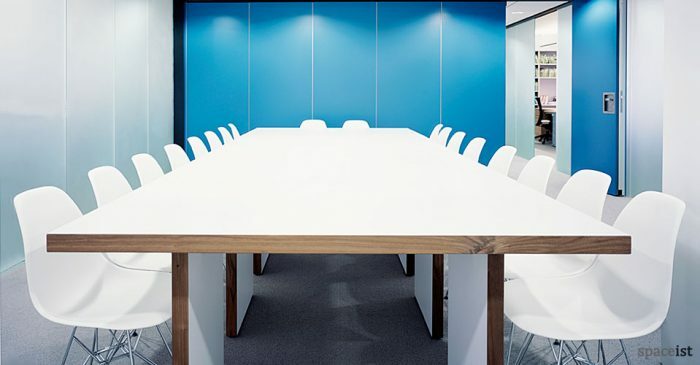 The table’s versatile use is down to these colour variations and optional cable hatch and cable spines, which mean the table can be specified for use in a number of interior settings. 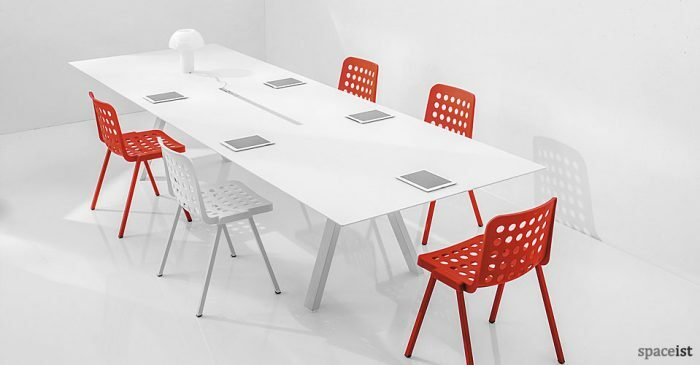 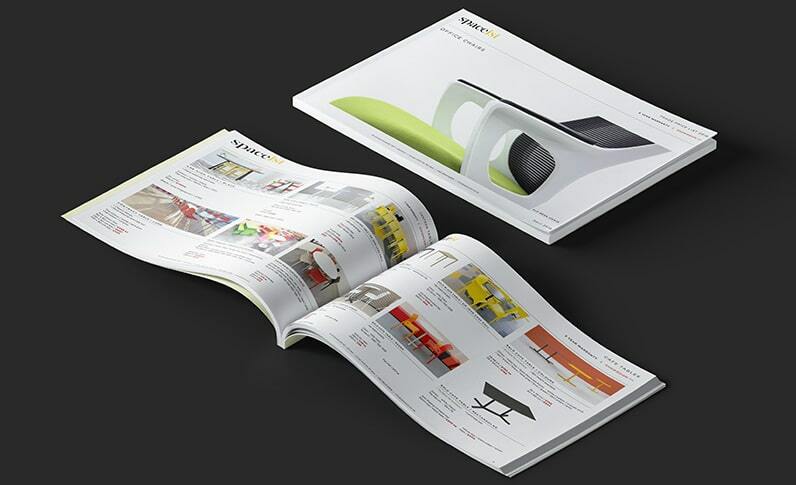 The look is complete with matching meeting table and a bench office desk.